HUGE PRICE IMPROVEMENT!! 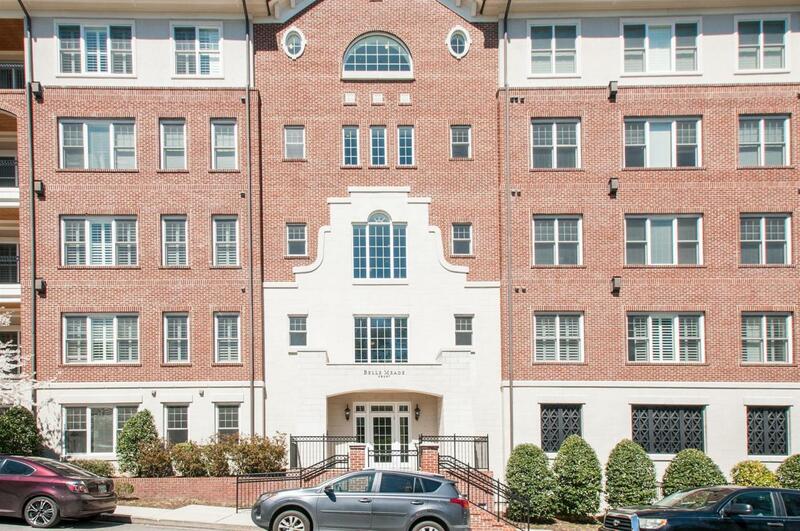 Gorgeous Flat in Highly Desirable Belle Meade Court. New Custom Built-in Bookshelves, Fresh White Kitchen w/New Island, New Lighting, Gleaming Hardwood floors, Plantation Shutters, 2 Assigned Garage Parking Spaces, 4X6 Storage Bay, Resort Style Pool & Courtyard w/ Professional Gas Grill & Fabulous Fitness Center. Walk to Greenway, Shops, Dining!